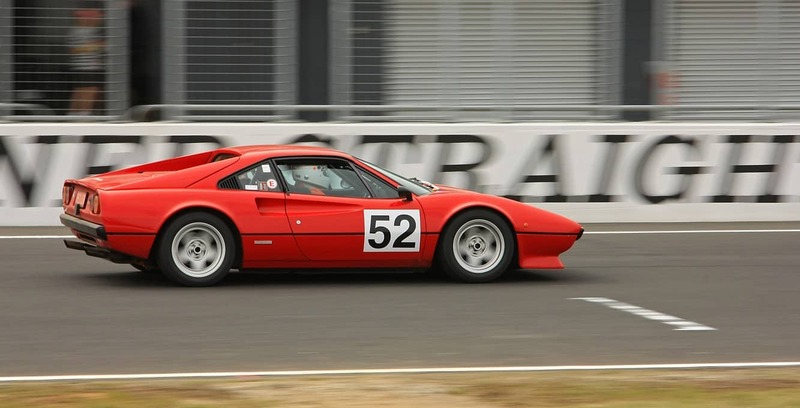 The Phillip Island Classic Festival is another popular offering of the Phillip Island Grand Prix Circuit. 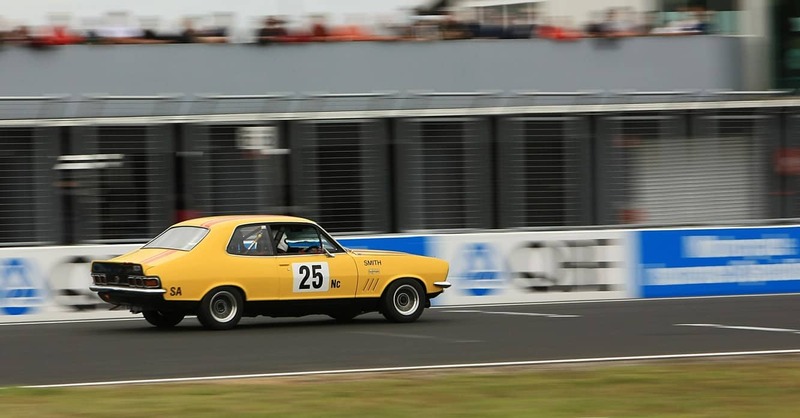 This renowned Motorsport festival runs for three days in the month of March. With over 500 entries, many from overseas, the event is a major tourist draw in Australia. 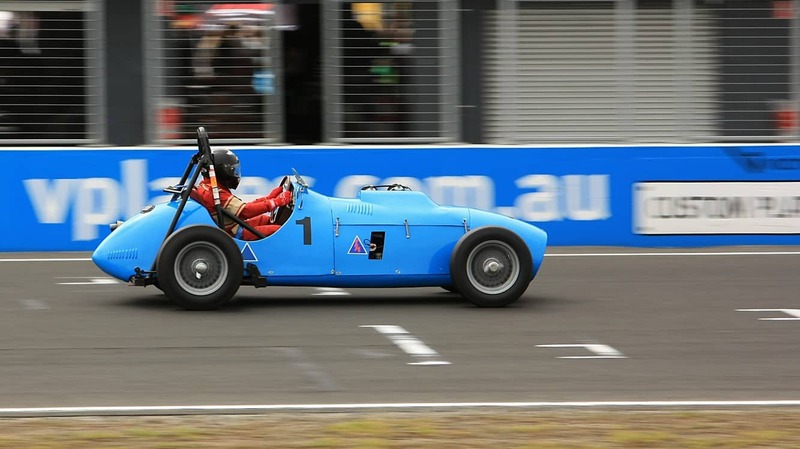 The event is also known for several new launches of sports vehicles and promotions of future events such as anniversaries of sports car companies and up-coming sporting events in Australia and other countries. 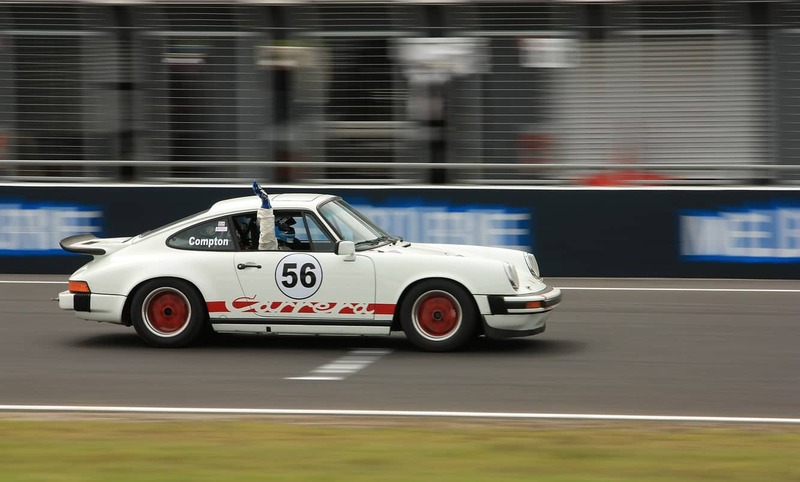 This action-packed car racing event not only invites you to enjoy watching many races, but also offers you an opportunity to get up and close with some of the newest international stars. 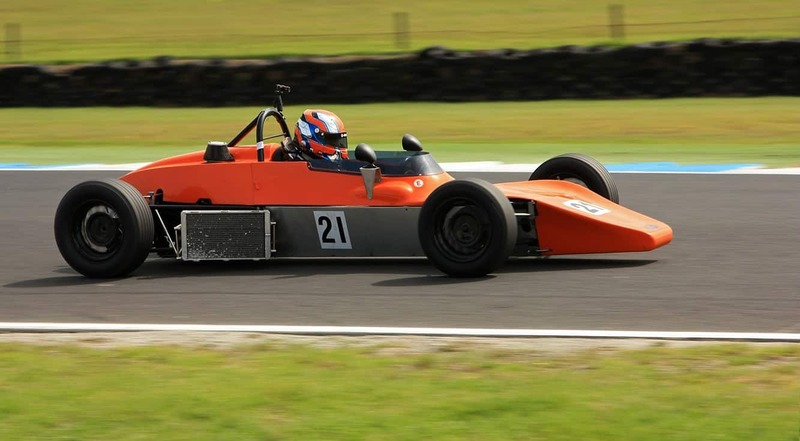 Each year, a number of drivers come to this historic event to showcase their talents through some world-class racing. There are over 60 events with 540 entries in this year’s ‘Classic’ which will be held over the 3 day program. There will be practice and qualifying rounds held on Friday morning and racing from 1.20pm that afternoon. For those looking to stay nearby, there will be a campground which operates over the whole weekend which is located in the Visitor Centre Gardens. Campers are welcome to bring tents caravans and campervans, however pre-booking is required. The newest introduction in this event is the Grandeur Club. Visitors can benefit from the comfortable seating and the best views of the track. Come to this event and check out the wide variety of sports racing cars including Jaguars, Porsche and Nissan. You will also see a number of top-class and new models on display. Hi. Im looking for 2019 dates for the classic and where to book. Dates haven’t been announced as yet. Check back with us in a few months and I will update the page when the dates are released. The Grandeur Club is a permanent, climate controlled, floor to ceiling glass fronted pit roof suite where you can sit back and relax in comfort and style whilst overlooking all the action on Pit Lane, the Start/Finish Line and Gardner Straight. For pricing and availability, you will need to contact the circuit on (03) 5952 2710. You can find the 2017 entry form here. I would like to know dates for 2017 and where to obtain entry for regularity. Dates are yet to be confirmed for 2017. Check back with us later in the year and I will update the page as soon as the dates are announced. Yes it is, but dates are yet to be confirmed for 2017. Check back with us later in the year and I will update the page as soon as the dates are announced. Hi, I am keen to get a group booking together for around 10 people coming from WA and NZ (to be confirmed) for the 2017 event. Looking for suggestions for a house or some apartments that are close to track or a shuttle bus system and bars and restaurants. What do you recommend? Hi Mike, thanks for contacting us. Phillip Island is a small island, so any location you stay on the island will only be 10-15 minutes max to get to the circuit. 1. Relax at Red Rocks – Located at Cowes on the north of the island, but has a number of bunk beds, full kitchen and separate living space. 2. Kakalula – Also located at Cowes, with a number of twin, sofa and bunk beds, with kitchen and lounge. There are no shuttle bus services that run regularly on the island, so my best recommendation is to book your own mini-bus to get around the island. I have attached a link here for car hire in Victoria. As for bars and restaurants, Rusty Water Brewery Restaurant & Bar on the east of the island is good for a larger group and I personally love Gullivers Wine Bar & Eatery on the north of the island. I hope this is of assistance to you. 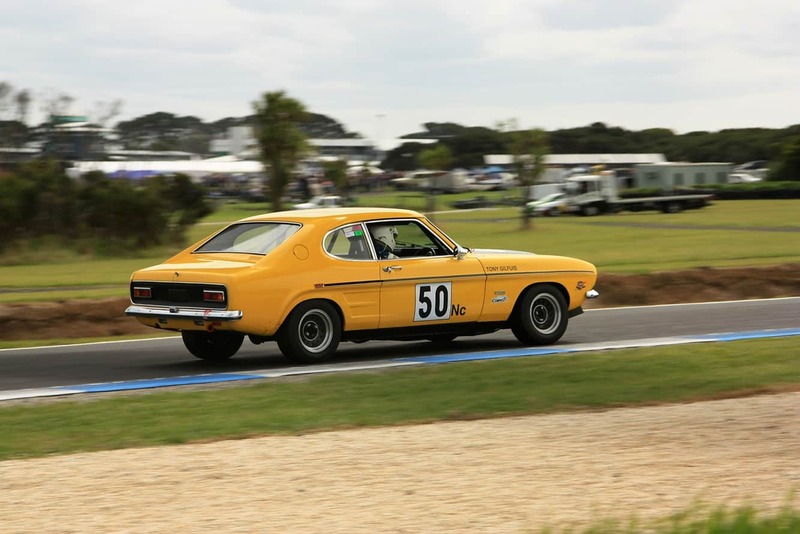 I will update our page on the Phillip Island Classic as soon as the dates are confirmed for 2017. I have searched online and I have not been able to find any transport from Cowes. Perhaps you could contact the organisers of the event at [email protected] who might be able to advise of any private shuttle bus services that have been organised. 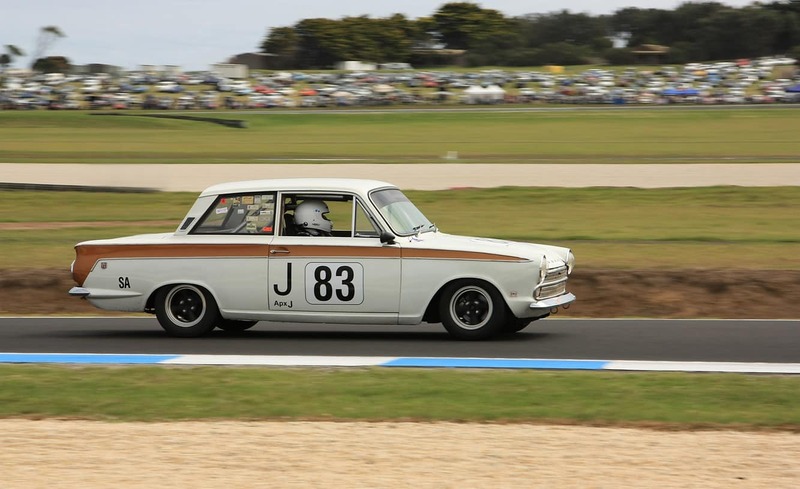 I hope you enjoy the Phillip Island Classic! 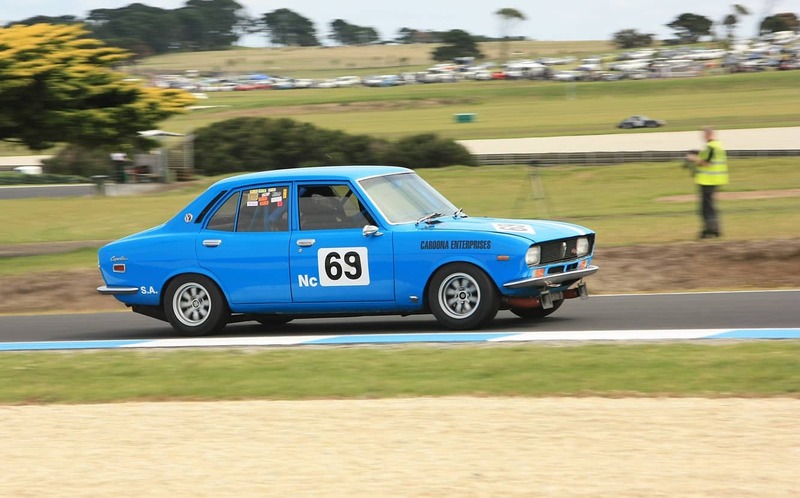 Hi, do you have the event programme for the Philip Island Classic 2016? Thanks. I have updated the page to link to he program and you can also find it here.